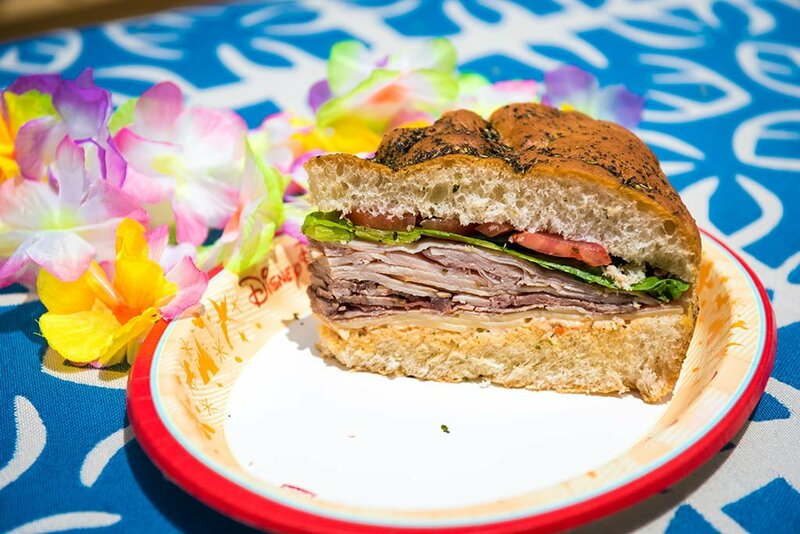 This Disney dining index features links to every WDW and DL restaurant we’ve reviewed, plus Disneyland Paris, Tokyo Disney Resort, Hong Kong Disneyland, Disney Cruise Line, and Aulani restaurants. 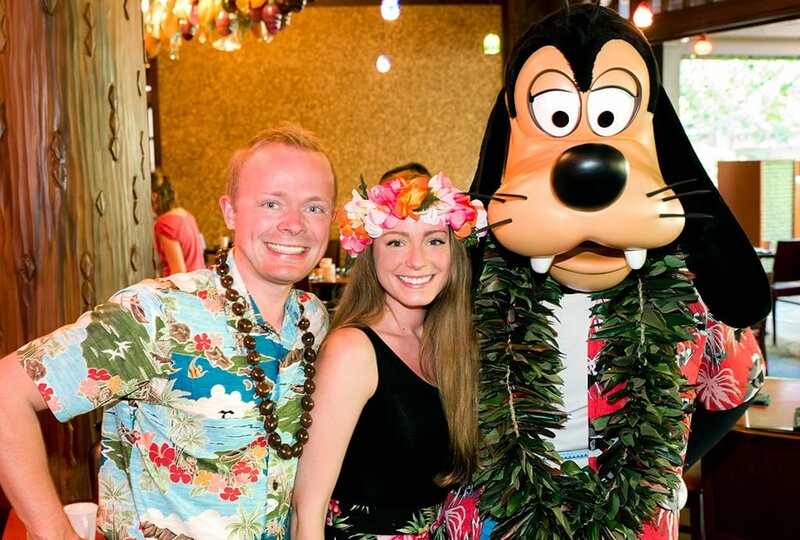 In the last few years, we have dined at over 250 different Disney restaurants. 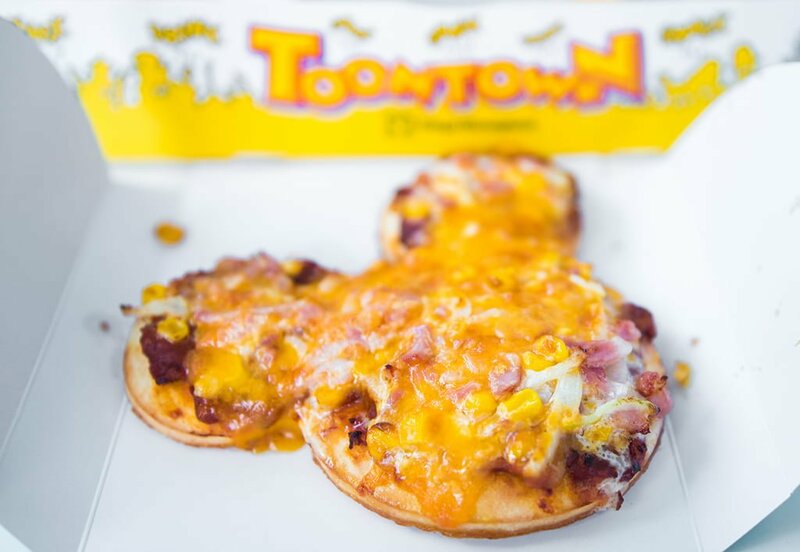 We have reviewed more Disney restaurants than any other bloggers. That’s probably not something to boast about, but we’re proud, nonetheless. As we’ve made return visits to many of these restaurants, we have updated many of these reviews. Each review features a detailed description of the restaurant, some useful information for it, food photos, and our opinions on the restaurant. At the end of each review, we overall an overall conclusion about the pros and cons of the restaurant, and whether we’d recommend it. Unless the review explicitly states otherwise, we do not factor service into the score, as service at Disney restaurants is incredibly inconsistent (even at the same restaurant on the same night). Click each restaurant name to read our full review of the restaurant, and see some photos of different items that each restaurant serves! That covers all of the restaurants we’ve reviewed thus far! You probably noticed that this page includes links to only restaurant reviews. 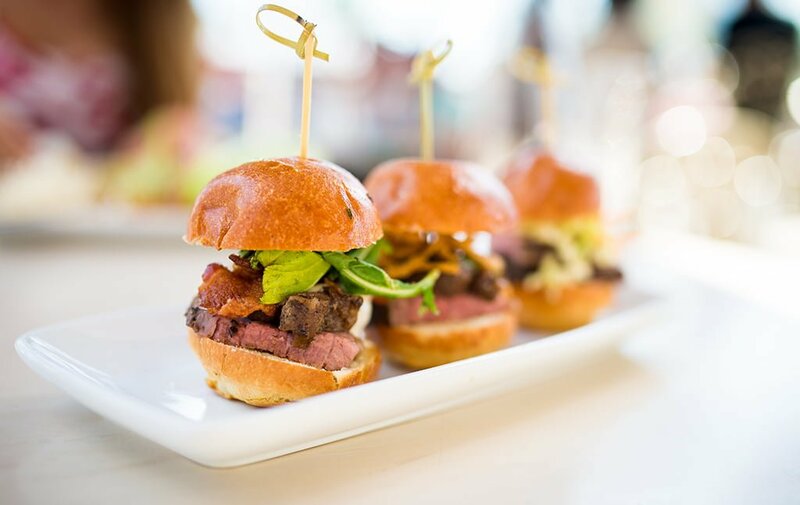 We have a wide variety of other dining resources, including where to eat to maximize your savings on the Disney Dining Plan, where the best cupcakes, steaks, etc. 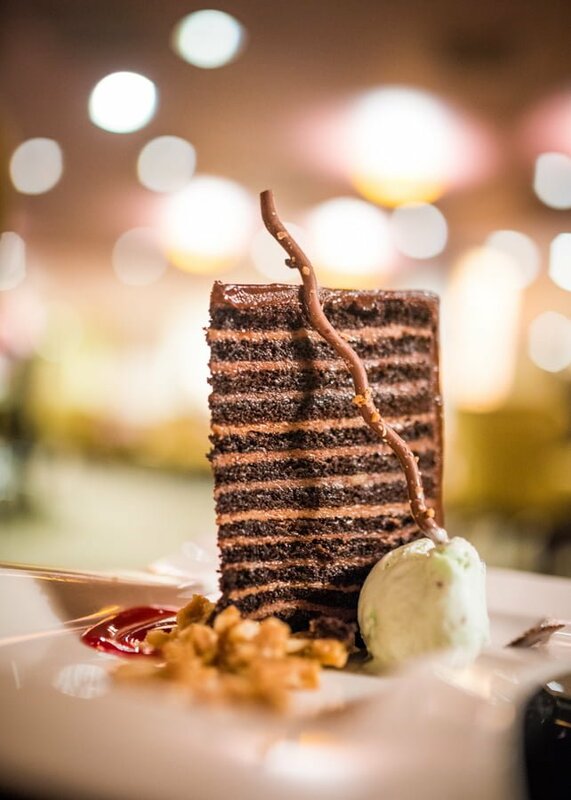 are found, and a myriad of “Top 10” dining lists. In many cases, these resources are more helpful than the reviews themselves. To find these resources for your destination, be sure to check out our Walt Disney World Restaurant Reviews & Resources or our Disneyland Resort Restaurant Reviews & Resources. Both of those pages include links to reviews, plus the other resources. This is just a partial listing of the restaurants at Walt Disney World, Disneyland, and beyond, at which we’ve dined thus far. We have a lot more reviews coming soon, especially from the non-US parks. Even if you don’t plan on ever visiting the international parks, we think it can be fun to see the unique Disney theming that each offer, as well as the sometimes unfamiliar (and sometimes very familiar!) cuisine, so make sure to read those reviews, too. Just be careful…you might find yourself wanting to visit those parks, too! Check back often as we update this list with more favorites, including Teppan Edo, Blue Lagoon, Akershus, and many others! 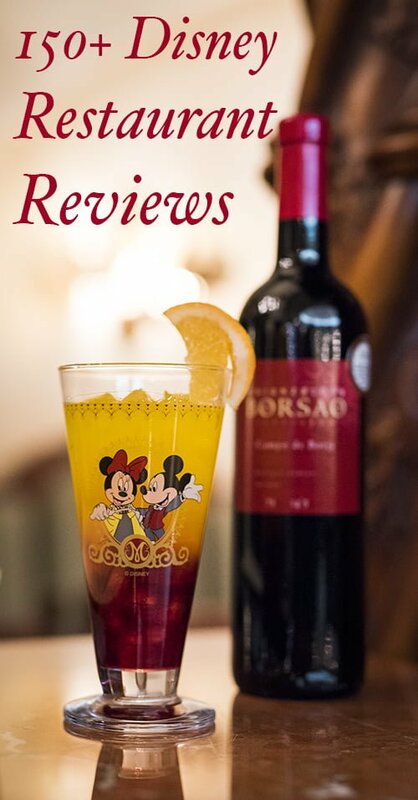 We also recommend looking through and searching the menus of different Disney restaurants to see what might appeal to you, because there are a lot of choices. What do you think of these restaurants? 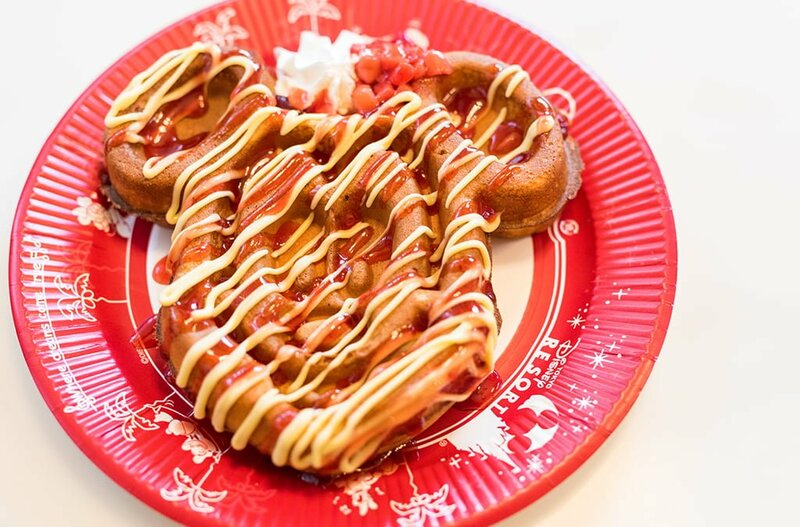 What restaurant is your favorite place to dine at Walt Disney World, Disneyland, Disneyland Paris, Tokyo Disney Resort, or Hong Kong Disneyland? Which Disney restaurants are on your bucket list? Let us know in the comments! Retailers Taking Note: Women Buy Guns!